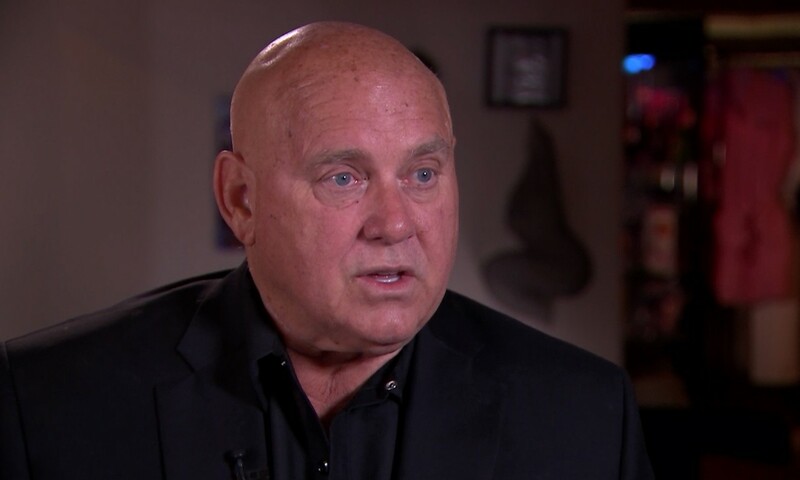 Here’s our interview with Dennis Hof from the Moonlite Bunny Ranch on Dysfunctional with No Filter Paul and Denise, with guest host Big A. He introduces us to Caressa Kisses, the girl of the month at the ranch. We discuss couples who go to the ranch for three-somes, and also how the girls decide what to charge a client. We reminisce with some old Ron Jeremy stories, ending with a more detailed version of the Jim Norton / Ron Jeremy three-some story.